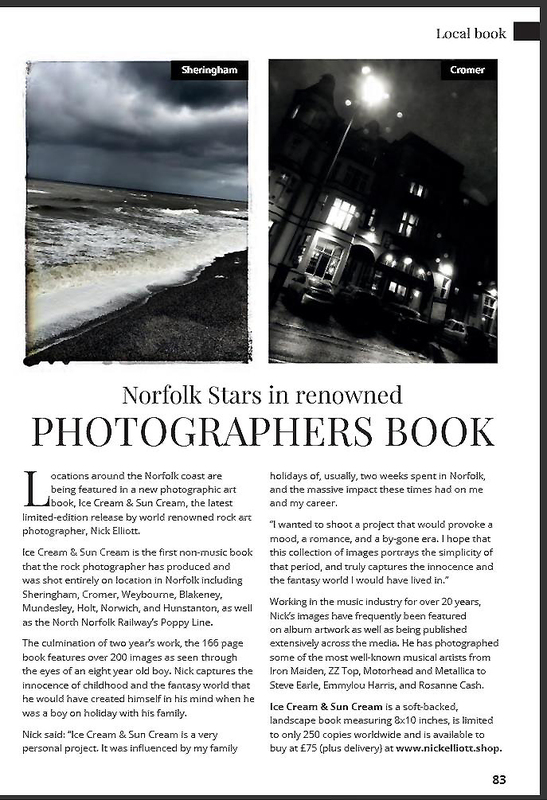 We are excited to announce a very personal project that Nick is launching – Twenty Five. Twenty Five is in aid of pancreatic cancer and is to commemorate his mother, Coral Elliott, who died of the disease 25 years ago in January 2019. This month’s featured image is Cody Tate of Whiskey Myers. 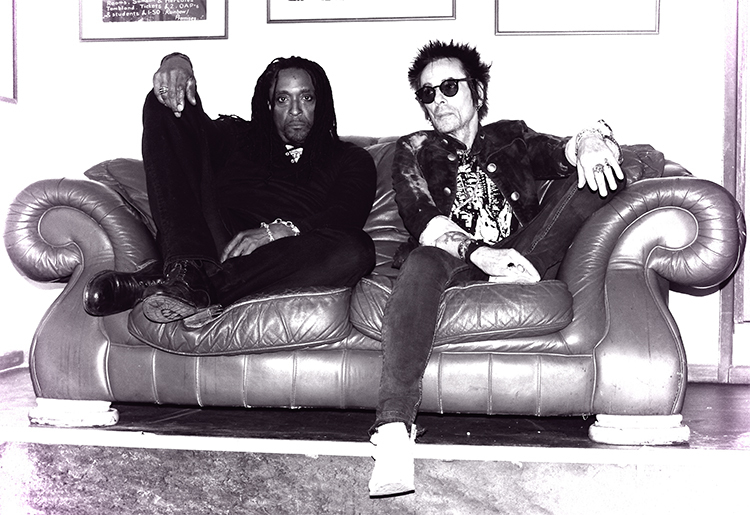 This month’s featured image is of Bernard Fowler and Earl Slick.